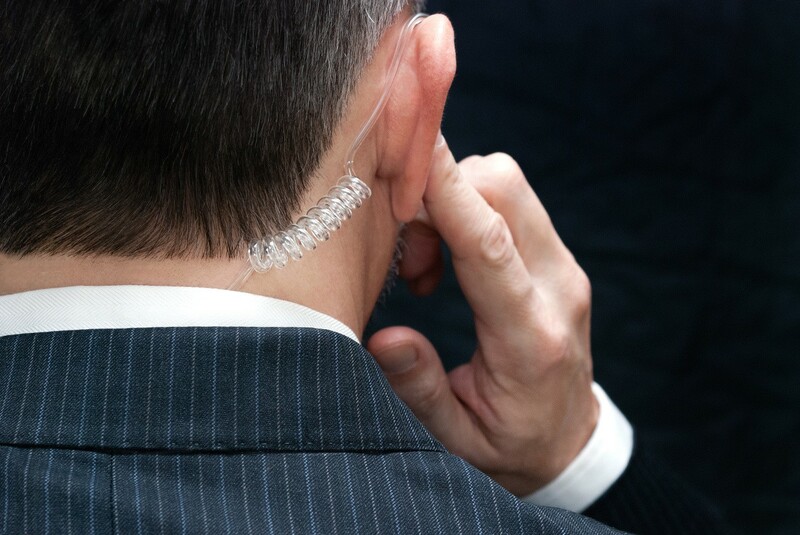 Those who feel like they need protection to keep them safe while going out or perhaps need security at home or during important events may want to consider hiring these on-demand private security services. Established in May this year, My Guards Indonesia specializes in executive protection for business, family, residential, cash management and exclusive protection. Initiated by PT Lintas Aman Tarumanagara, the company operates in Jakarta, Bandung in West Java, Bali and Batam in the Riau Islands. Among its offerings are security services for events and private guard services. “Our personnel have been well trained to guard an individual or an event,” said the company's director Bayu Dani told tribunnews.com. 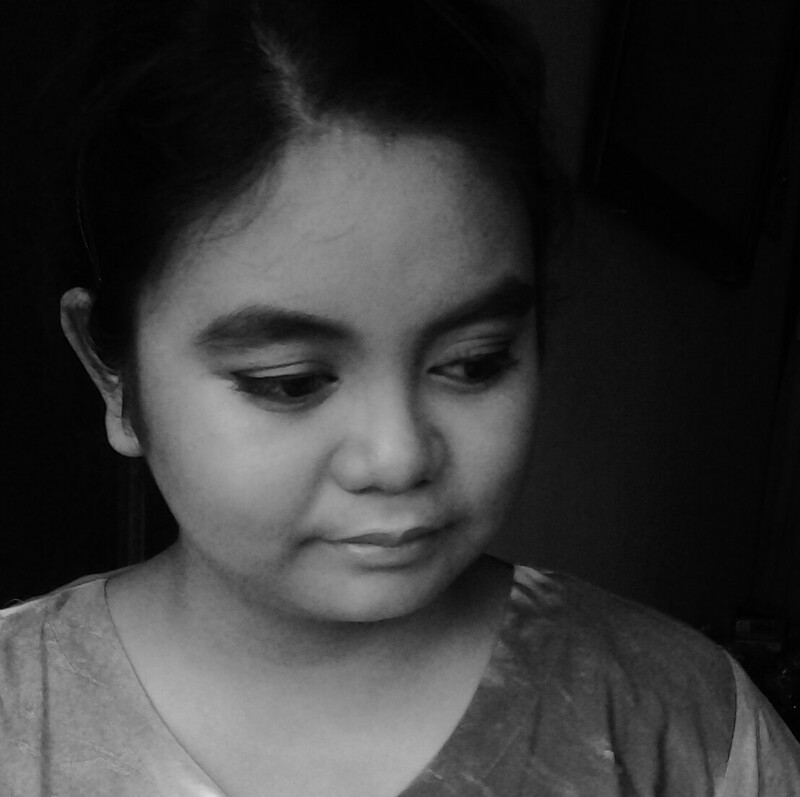 Bayu added though that his private guards were not available to intimidate other people, collect debts or carry out other activities that violate the law. Once users have installed the app, they will need to register by filling in some personal information, such as their name, phone number and photo. They will then receive an email confirmation including an introductory guide on using the app. Users can book the service they want by selecting their city, gender of the guard, type of service, number of guards, circumstances (business or personal) and whether they use transportation or not. Afterwards, they will also need to choose the time, date and length of booking with a minimum duration of four hours. The booking fee starts at Rp 2 million (US$151). The services of My Guards Indonesia are said to be available within just two hours after users made the payment. Recently launched in August this year, Mytra Guard is operated by Owned Solutions, one of the product development divisions of PT Astra Graphia Information Technology (AGIT). A subsidiary of PT Astra Graphia, Tbk., PT AGIT specializes in information and communication technology. For this app, the company collaborates with security services company PT. Sigap Prima Astrea as the professional guard provider. 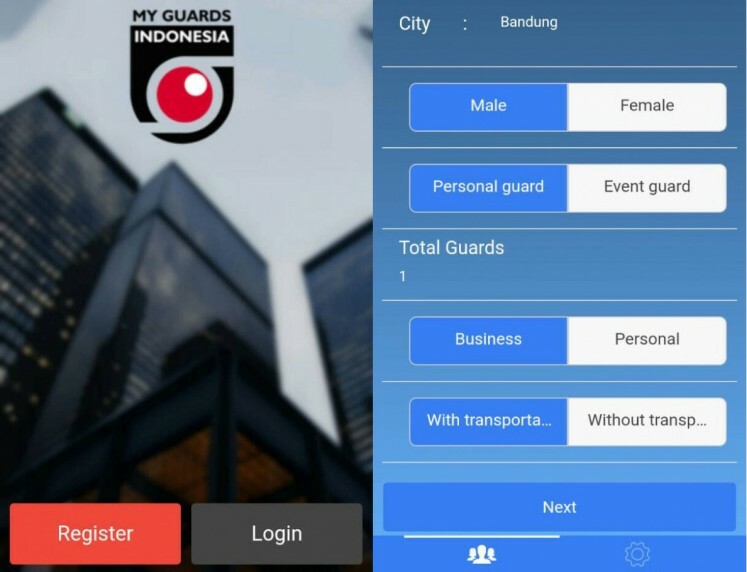 Mytra Guard offers two types of security services across Jakarta: home and event guards. “Currently we don't yet provide mobile security services,” PT AGIT vice president director Wanny Wijaya told dailysocial.id, adding that they would add the aforementioned service once they receive the necessary permit. In order to book its services, users will need to register beforehand, providing their name, e-mail and password. 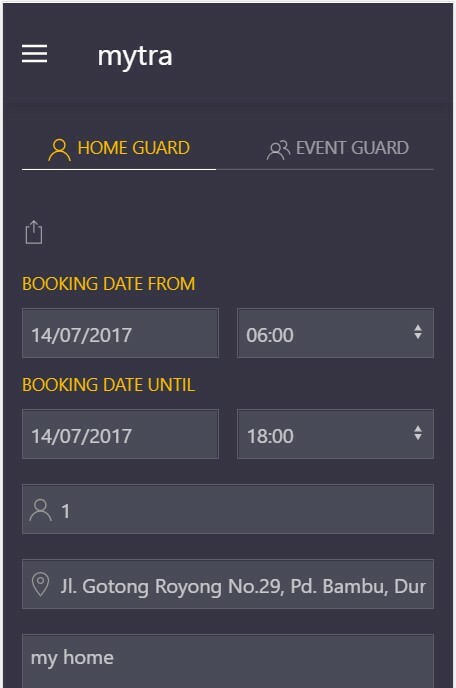 After gaining access to the booking page, they can choose the type of service they need: home or event guard, which requires them to fill in a form to specify the booking date, number of guards, contact person and arrival time. Currently, both home and event guard services are available in two shifts: from 6 a.m. to 6 p.m. for home guards; and 6 a.m. to 2 p.m. and 2 p.m. to 10 p.m. for event guards. Prices for one shift per guard start from Rp 600,000 for the former and Rp 500,000 for the latter. Available for Android devices, the app allows customers to monitor the service in real time.